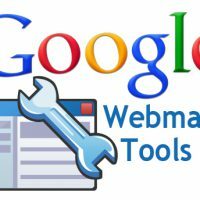 List of Search Engine Webmaster Tools for Google, Bing, Yandex, Baidu. 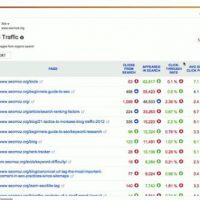 Our list includes the official Webmaster Tools of Google, Bing, Yandex, and Baidu – a leading Chinese search engine. Why might you want to be interested in these? Because you like having control over your site, and you like winning big time. All these search engine webmaster tools allow you to arm yourself with a very strong toolkit made by the official owners of the respective search engines. 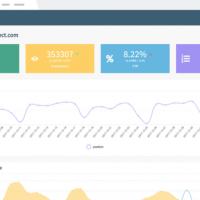 They allow you to analyze and interpret your site’s general performance and representation in search engines, tracking changes in impressions, clicks, and lots of other statistics. They enable you to perform a full diagnosis, checking your site for common mistakes, problems, and issues and showing you how to fix them. Last but definitely not least, they can provide you with information on why your audience visits your site – thus, helping you understand how you can better focus and target your efforts in increasing your traffic. And you know what is the absolute best part of all that? These services are completely free. If you do not have a Webmaster account, you are missing BIG time. Baidu is a leading search engine in China with more than 75% of market share. 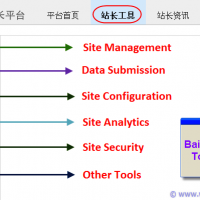 Detailed English Guide for Baidu Webmaster Tools.